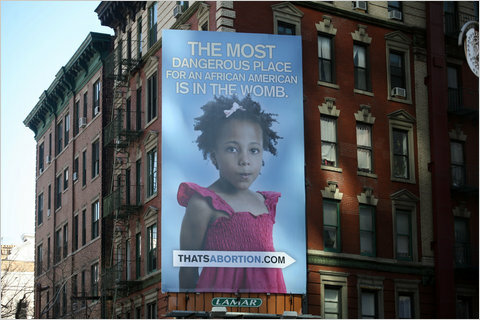 This billboard just went up in Soho near Planned Parenthood and boy, is it causing a stir. Read more about it here. While abortion may not have been my choice there are circumstances and others that may cause as woman to make that choice. To cram this down everyone's throat THIS way is ridiculous! !